A catalogue documenting a workshop and following exhibition held by the Japanese designer Taku Satoh at the Oslo National Academy of Arts in September 2011. 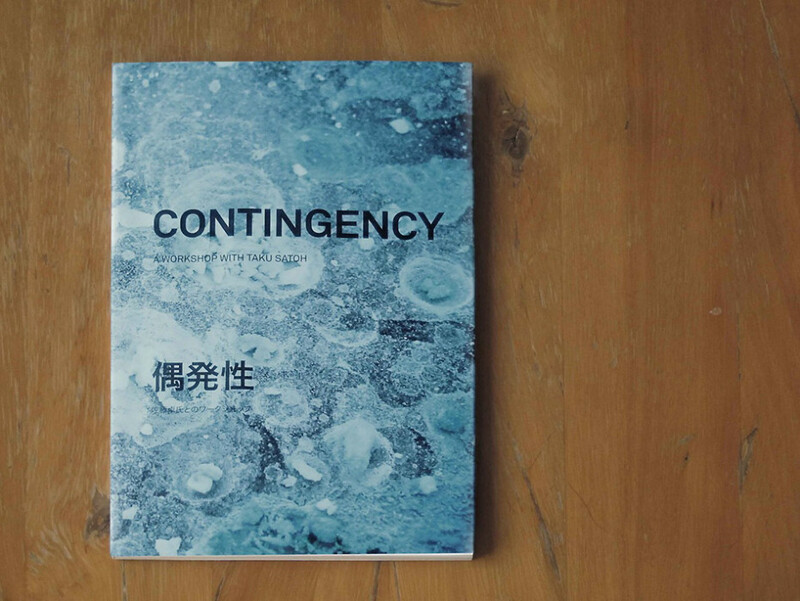 The dust jacket of this small booklet can be turned inside out, or even unfolded into a poster, reflecting the theme of the workshop: contingency. 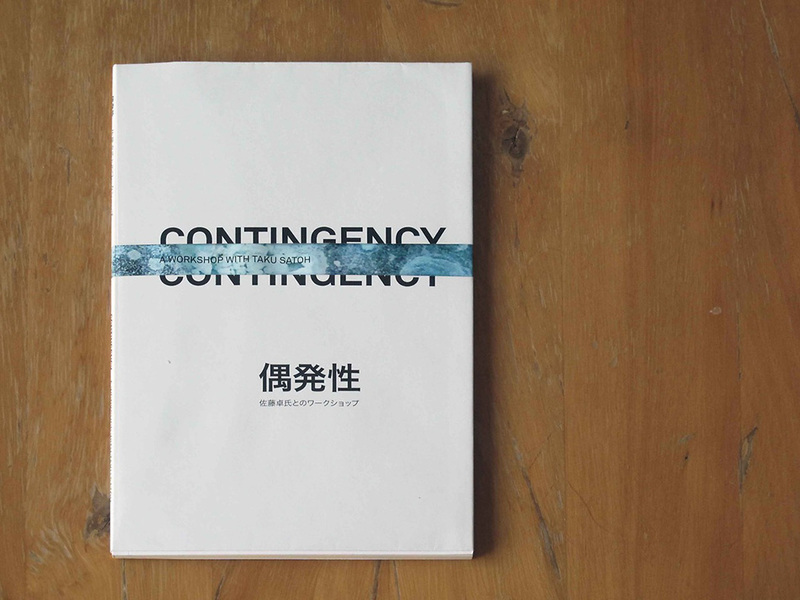 Made in collaboration with Rikke Runde and Mathilde Abelson Sahlén.